Can I Buy You A Kabab? This entry was posted on December 12, 2011 by asianpeach. 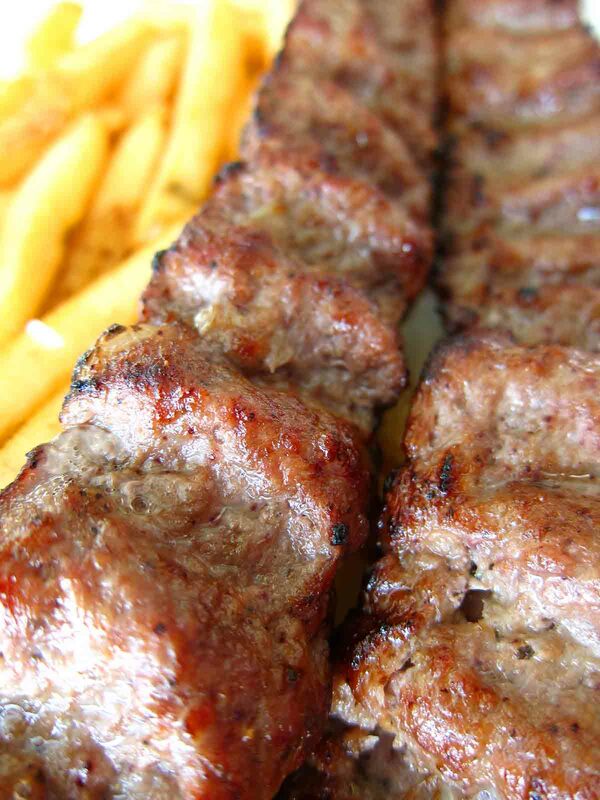 It was filed under food, photo blog, photography and was tagged with Kabab Koobideh.